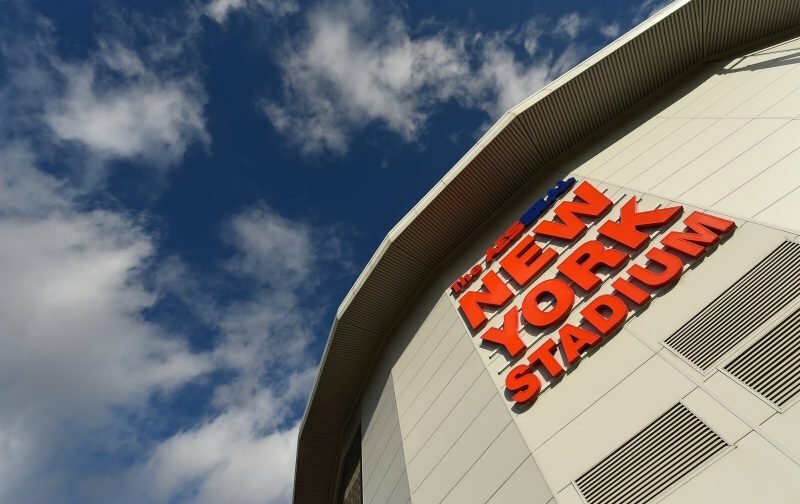 Rotherham United welcome back former Millers fans favourite Paul Hurst who brings his Ipswich Town side to the New York Stadium. The Millers will want to put the five-one defeat away at Brentford behind them and focus on the fact that the team didn’t give up and scored a consolation goal right at the end. Meanwhile Ipswich were trailing two-one going into time added on at the end of the game and, like the Millers, got a late goal to get a point at home against Blackburn. Millers Manager, Paul Warne, says that the fans will play a big part this season and hopes they turn up ready to shout, in a positive way, this afternoon, although he does expect the players to get the fans going. I’d be surprised if Warney didn’t change things round a little for the start of the game. Perhaps Kyle Vassell might start up front and maybe Billy Jones could get a start at the back. Warney has no new injuries to worry about and although Jamie Proctor is almost fit he probably won’t play in this one. Ipswich defender Luke Woolfenden has a knee injury which could keep him out until the International break and although Emyr Huws, Teddy Bishop and Danny Rowe played in an U23 game in midweek they aren’t expected to start on Saturday. New boy striker Kayden Jackson, who signed on deadline day, could play some part in the game as could midfielder Jon Nolan and defender Toto Nsiala who came in earlier in the week.